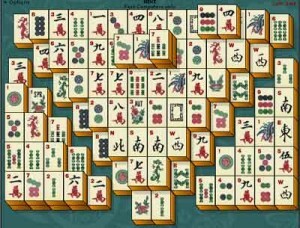 Here you can download Mah Jong Solitaire with version 2 2.90. This software was developed by Bone Head Projects. 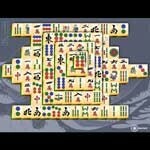 Classic Table Tennis Letrix Balls of Goo InCube-Chess Deskplorers "Pirates"